Despite attempts of higher highs, sellers are technically in charge. Today, we expect some resuscitation gifting LTC/USD, TRX/USD, IOT/USD and EOS/USD bears another opportunity to sell even if fundamentals are favorable. While others sink, XLM/USD is relatively stable and up one spot to fifth replacing EOS in the top 5. 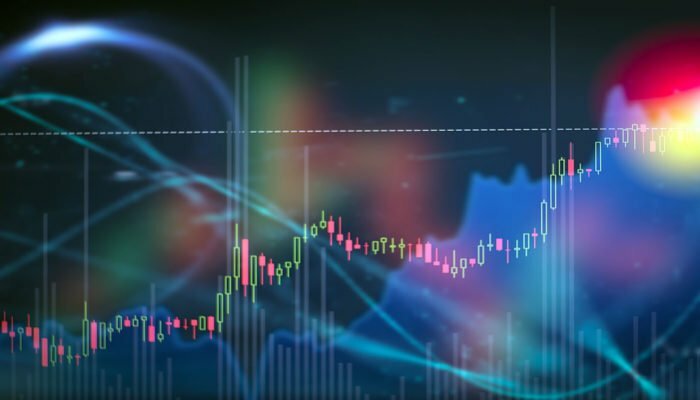 A 15 percent drop in the last week was enough for a flip Stellar Lumens to flip EOS as the fifth most valuable coin in the space. This is mostly thanks to the price stability of the former weathering the magnifying effect BTC drops on altcoins. Still, though prices are down, bears are yet to pierce and close below $4 meaning conservative traders can as well hold off trading until all of our trading conditions are met. Read: How Has Binance Been More Successful Than CoinBase Within a Year? However, aggressive traders can unload on every pullback preferably at $5, our immediate resistance former support level marking October lows. 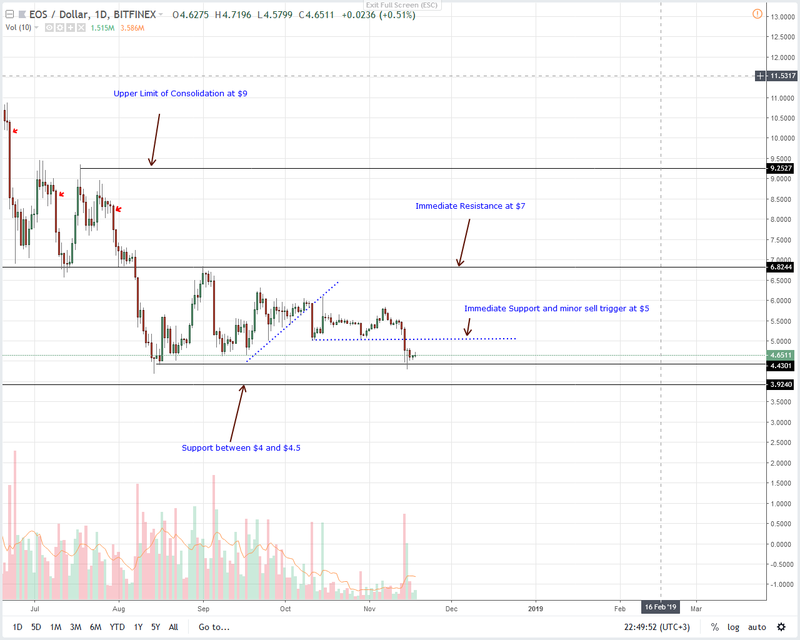 First target will be at $4 while convincing declines below $4 could trigger the next wave of sellers aiming at $1.5 in line with our previous EOS/USD price analysis. 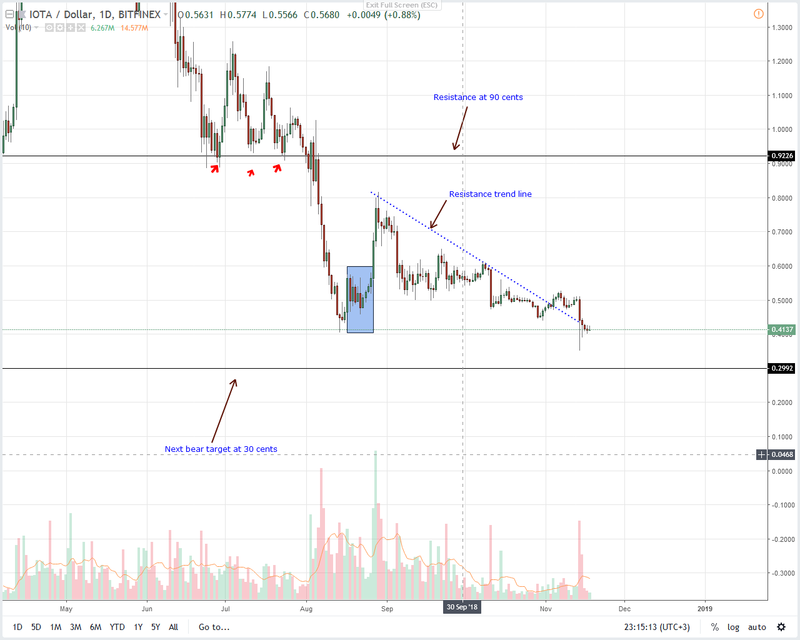 Even with increasing adoption and creation of businesses around Litecoin as product via rigorous social media campaigns and Zulu Republic, it appears as if LTC/USD bears are far from slowing down. On a weekly basis, LTC is down 20 percent on a weekly basis but pretty stable in lower time frames closing the week on a high. Regardless, like in our last LTC/USD trade plans, we expect sellers to step up now that we have several bear candlesticks trading below $50. This is bearish. Therefore, we suggest unloading LTC on every pull back with stops at Nov 14 highs at $50 with first targets at $30. The only move that cancels this projection is if there are strong gains above resistance at $50 hitting stops. The stability of Stellar Lumens and its emergence as a worthy competitor of Ripple mean XLM is now the fifth most valuable coin in the space. As we can see from the chart, bulls are actually on the path of recovering Nov 14 steep losses yanking back prices above 25 cents and into a consolidation. Like in our previous XLM/USD trade plan, our buys are active and in that case aggressive buyers can load at spot with 30 cents as first target. Stops should be at Nov 14 lows at 22 cents. 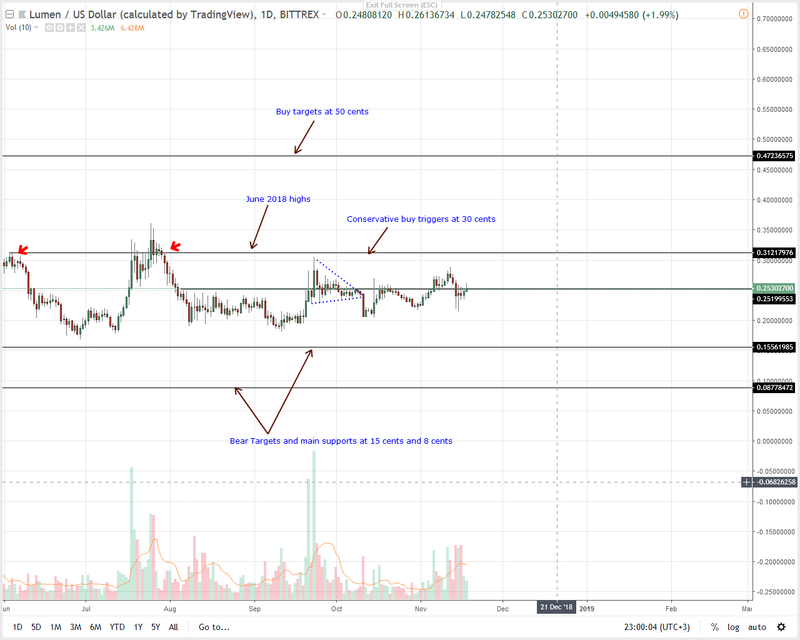 If there is a confirmation of Nov 14 losses and prices decline hitting our stops then we shall revert back to neutral as we wait for a breakout trade below the 15 cents-20 cents support zone as per our last XLM/USD trade plan. 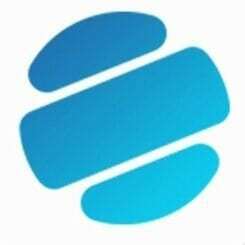 Aside from their social media presence and record on-chain transactions, the Tron hierarchy realizes the importance of developing their ecosystems. 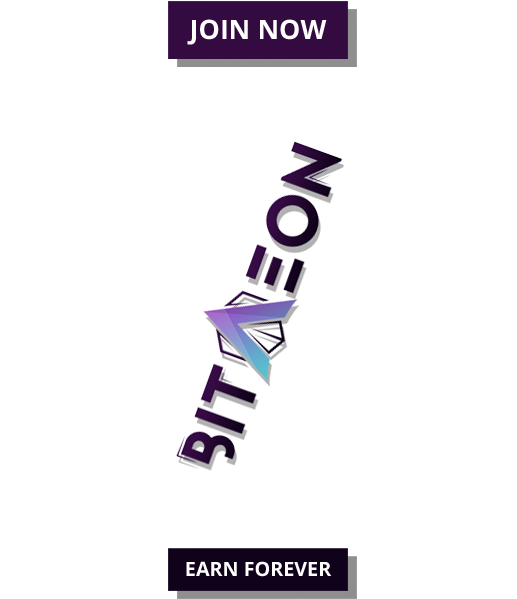 To that end they are launching a $1 million accelerator program rewarding different innovative products on the Tron platform. 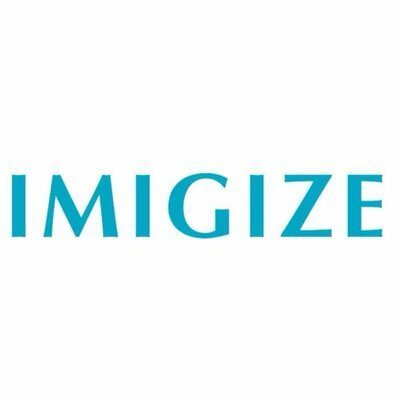 Prize winners would take home as much as $200,000. 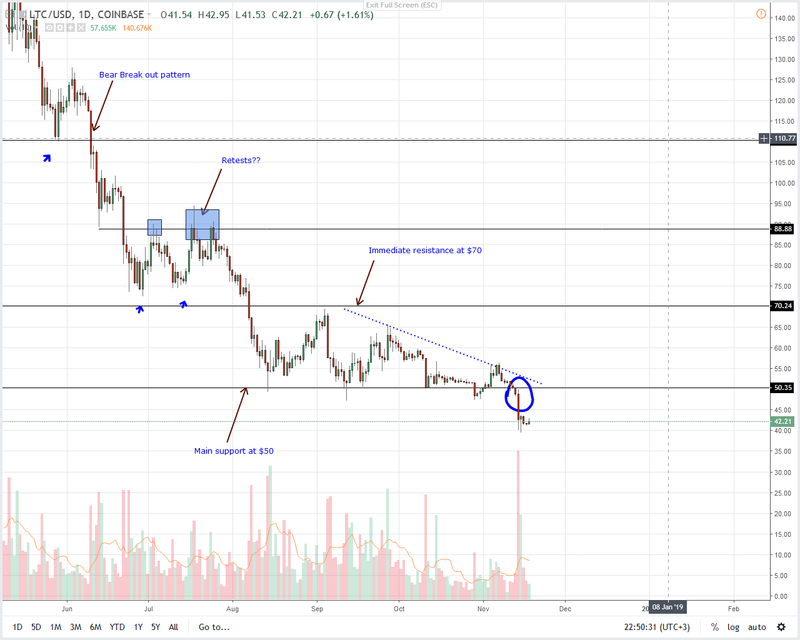 Price wise and TRX/USD could gap lower considering candlestick arrangement. 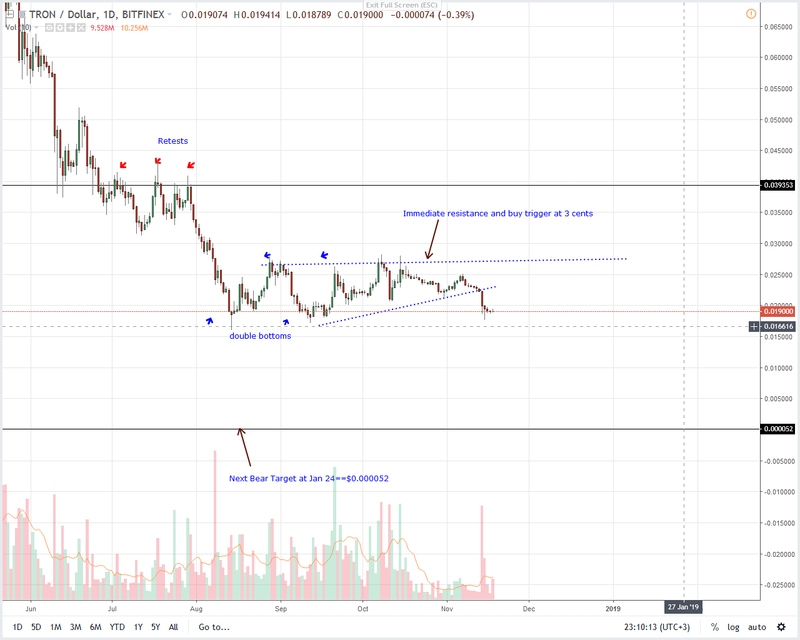 From our previous TRX/USD price analysis, notice that TRX is trading within a bear breakout pattern closing strongly below the main support trend line confirming August losses and cementing the bear flag from which prices were trending in. Moving on we recommend traders to sell on every pull back as we expect prices to bounce off in reaction to last week’s price stretch. Needless to say, first targets remain at 1.5 cents will incessant sell pressure could see prices tumble to Jan 24 lows further wiping market cap. After market wide losses of last week, the bull breakout pattern of Nov 4 is no longer valid. This is all thanks to massive losses of Nov 14 that drove prices back below the resistance trend line and below 50 cents triggering stops and igniting sells. As a result, aggressive traders should begin searching for sell entries in lower time frame as long as IOT/USD is trading below 50 cents and the resistance trend line. First targets will be at 30 cents while those dumping IOT at spot should do so with stops at 45 cents.